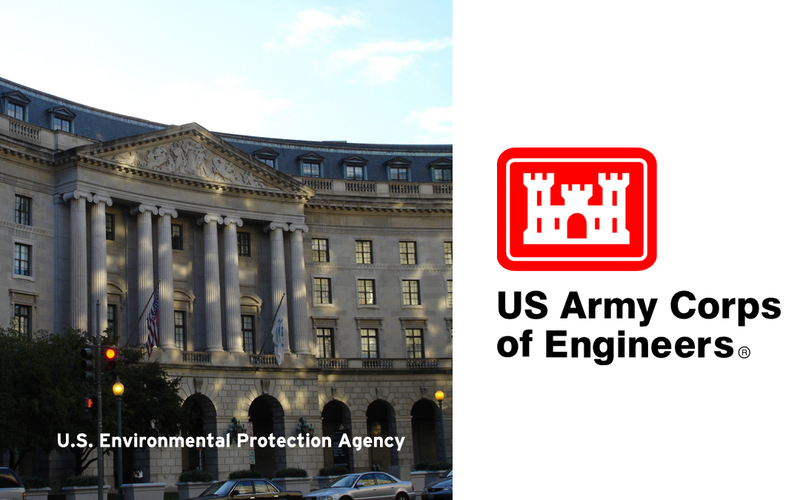 ARTBA continued its long-standing work to turn back a U.S. Environmental Protection Agency (EPA) and Army Corp of Engineers (Corps) plan to greatly expand federal wetlands jurisdiction—to include roadside ditches and other isolated water bodies—by submitting a February 4 statement in opposition to the plan at a rare, bicameral hearing of the Senate Environment & Public Works and House Transportation & Infrastructure Committees. Specifically, ARTBA stated “roadside ditches are not, and should not be regulated as, traditional jurisdictional wetlands since they are an essential part of any transportation improvement project and contribute to the public health and safety of the nation by dispersing water from roadways.” ARTBA also noted subjecting roadside ditches to federal permitting requirements could be self-defeating, as it could make ditch maintenance cost prohibitive and preclude timely actions to prevent roadside flooding-related safety hazards. Read ARTBA’s statement.